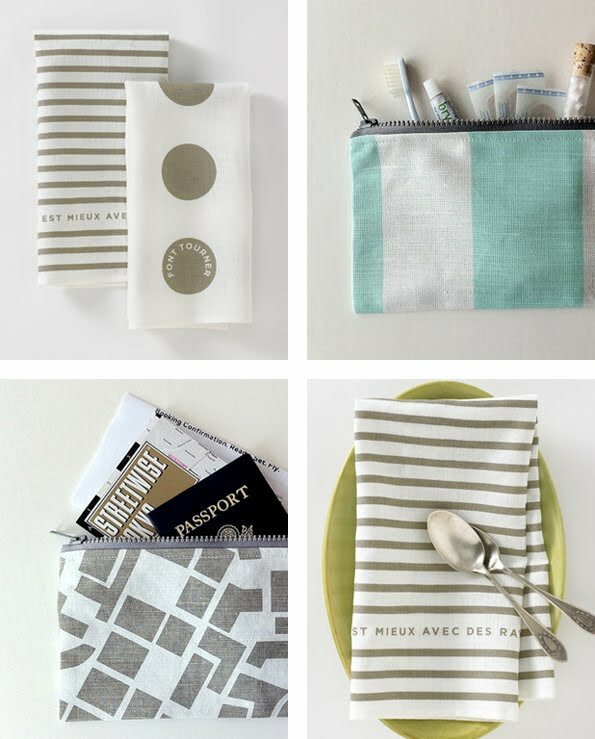 I like these beautifully simple patterns and styling from the textile shop, Studiopatro. Hooray! For those cool fabric prints! I really love the zip bags! Thank you so much for sharing and have a happy Day! Oh I really like their market bags too!